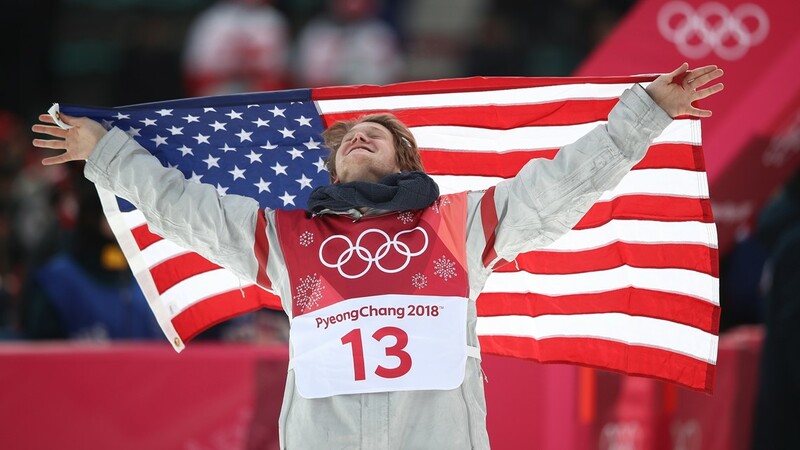 The first athlete to compete in both Alpine skiing and snowboarding in the same Olympics now is an Olympic champ in both. Ester Ledecka of the Czech Republic keeps making history at the Pyeongchang Olympics. 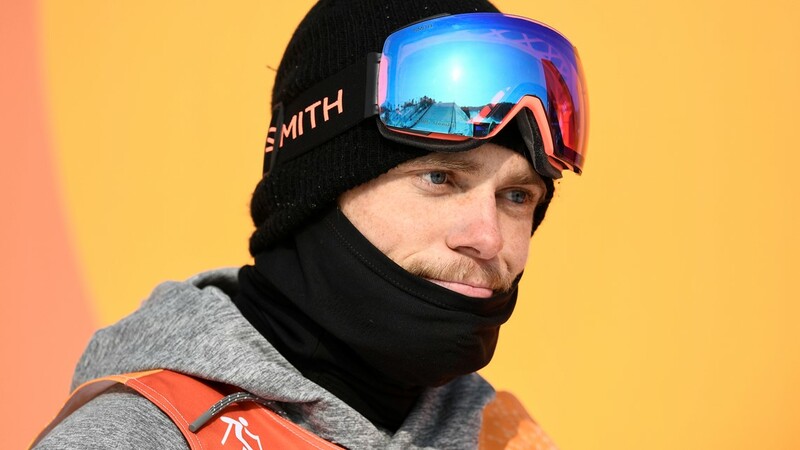 The first athlete to compete in both Alpine skiing and snowboarding in the same Olympics now is an Olympic champ in both. The gold medalist in the super-G on skis last week added a gold medal in snowboard Saturday in the parallel giant slalom, her best event. After four runs of qualifying, quarterfinals and semifinals, Ledecka outraced Selina Joerg of Germany in the two-woman final. Ramona Theresia Hofmeister of Germany took the bronze. Ledecka's win on skis was among the most shocking moments of these Games ... maybe of any Games. 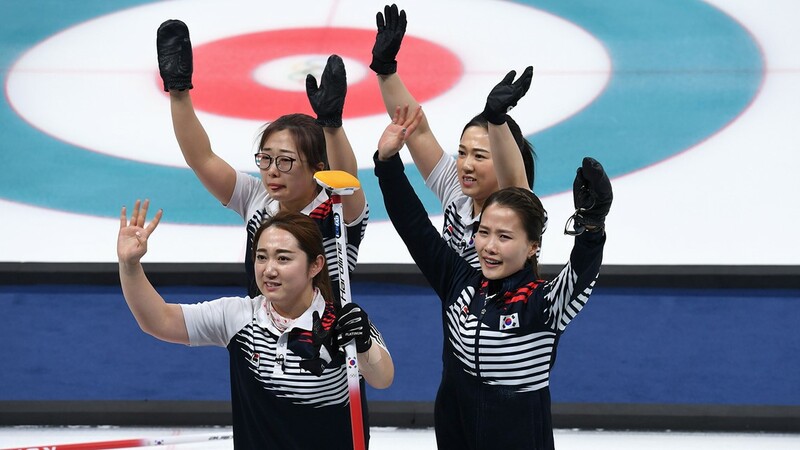 The race already had been called for the most part, and from the a position well after all the projected contenders had gone she skied past the three presumed medalists. Ledecka has won Alpine snowboarding's overall World Cup title each of the past two seasons, and she is the reigning world champion in parallel giant slalom.